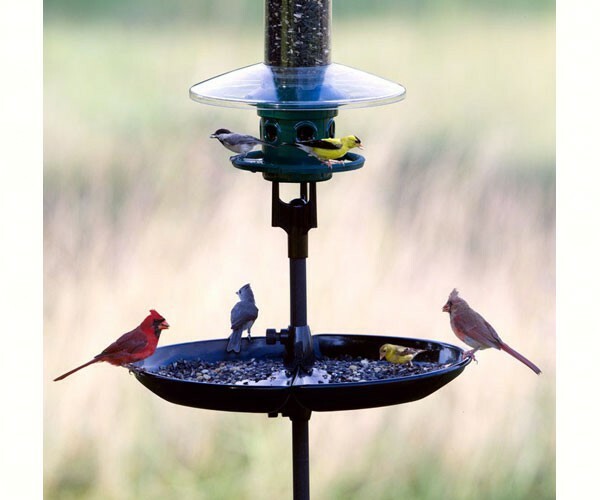 The Seed Buster™ raises the standard in everything a tray feeder or seed catcher should be. Watch Video below and see how unique this all in one seed tray system is. Can also be used on short pole as platform feeder tray.